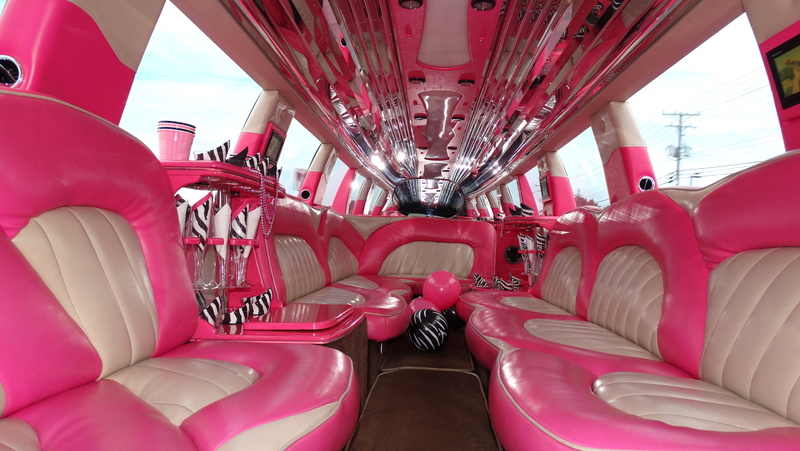 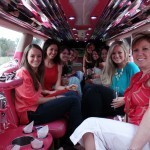 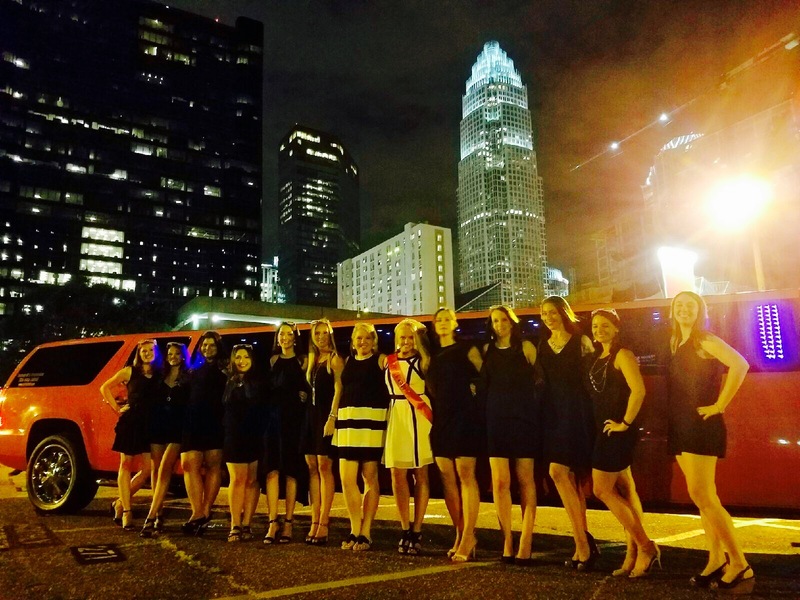 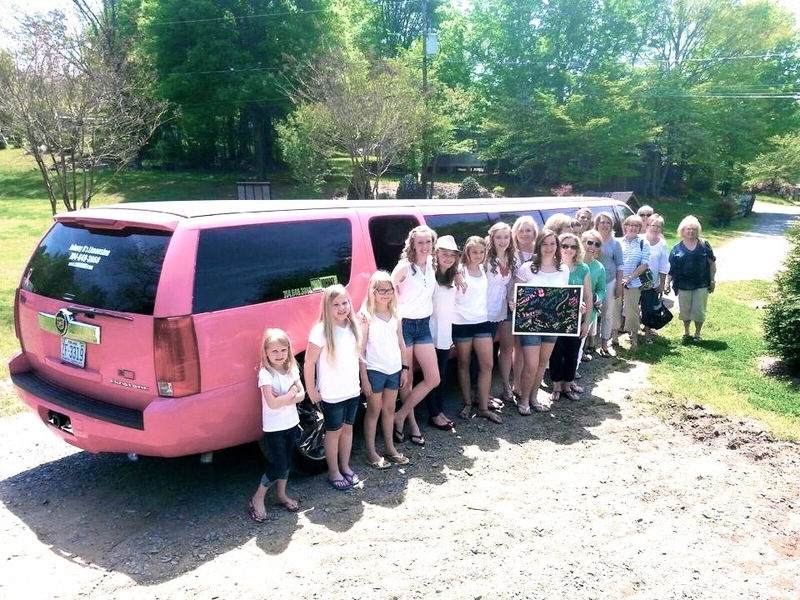 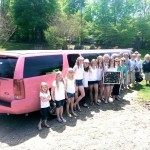 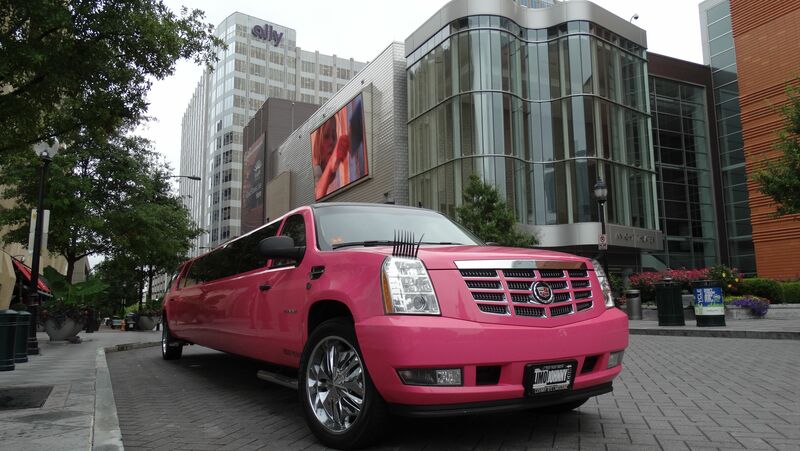 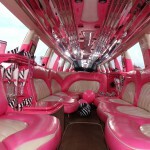 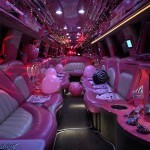 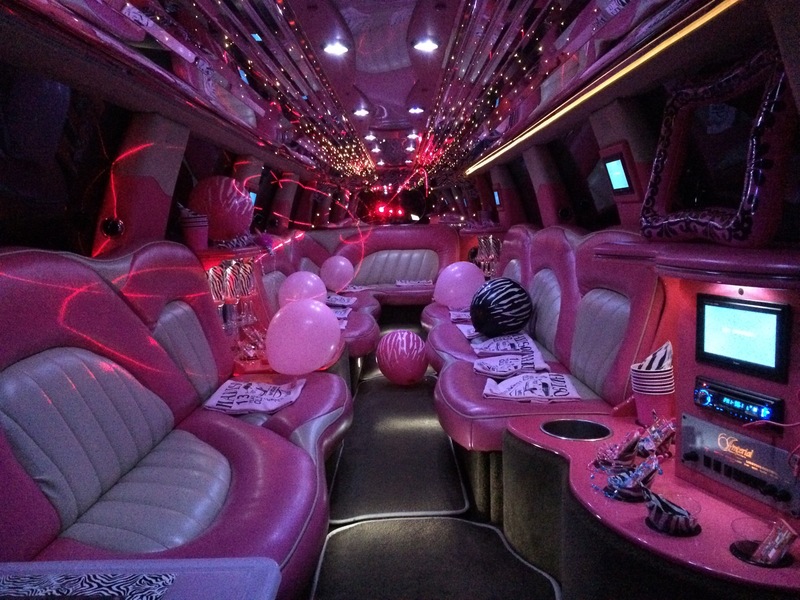 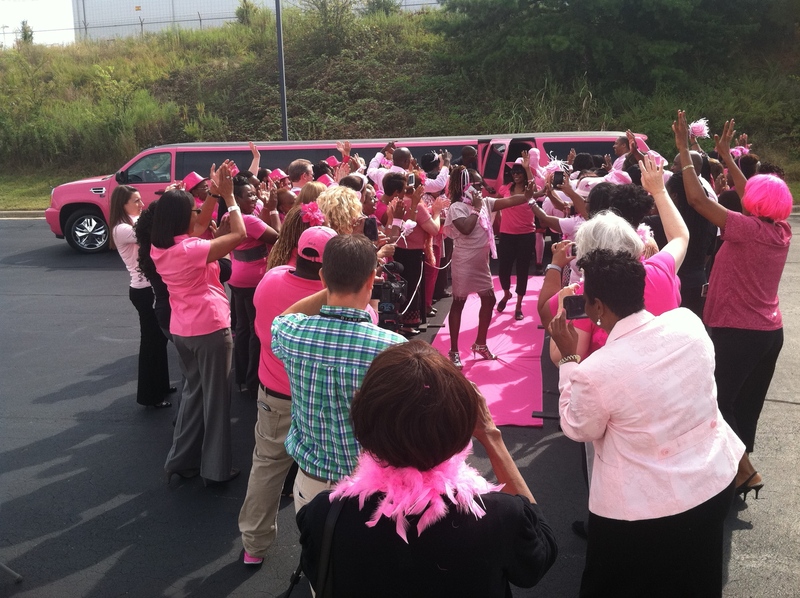 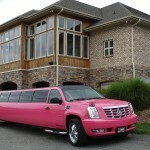 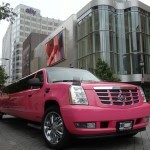 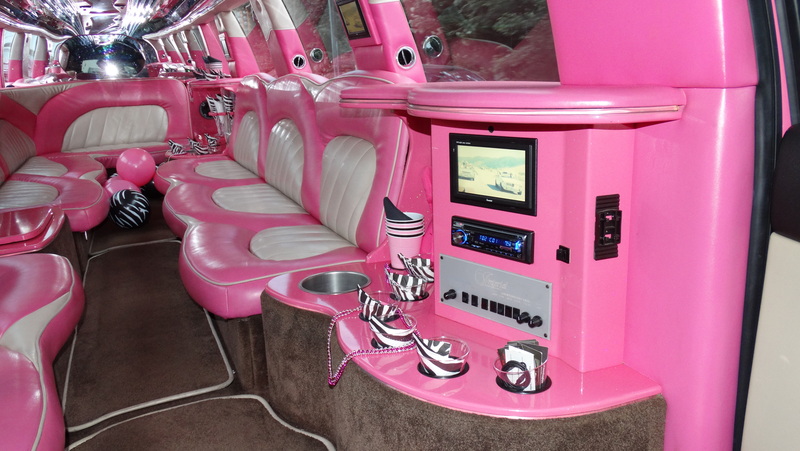 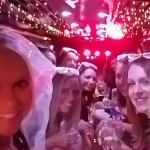 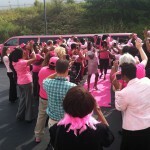 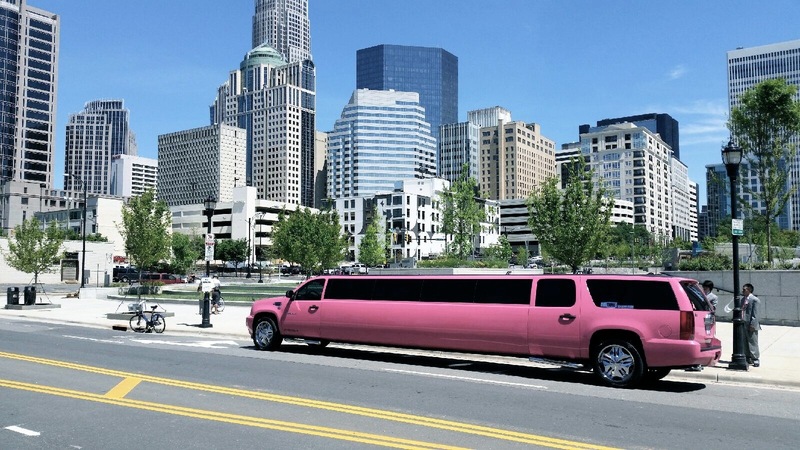 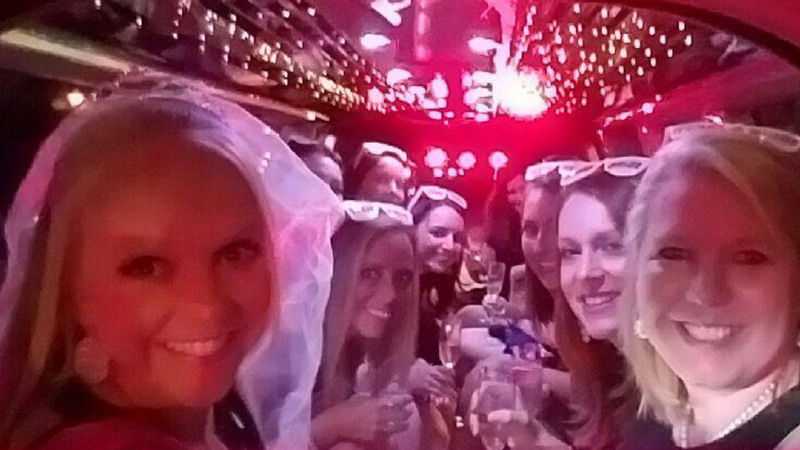 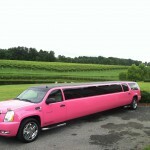 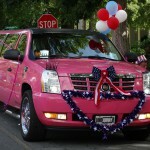 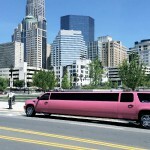 Our Pink Escalade Stretch limousine is the only pink limo in the greater Carolinas! 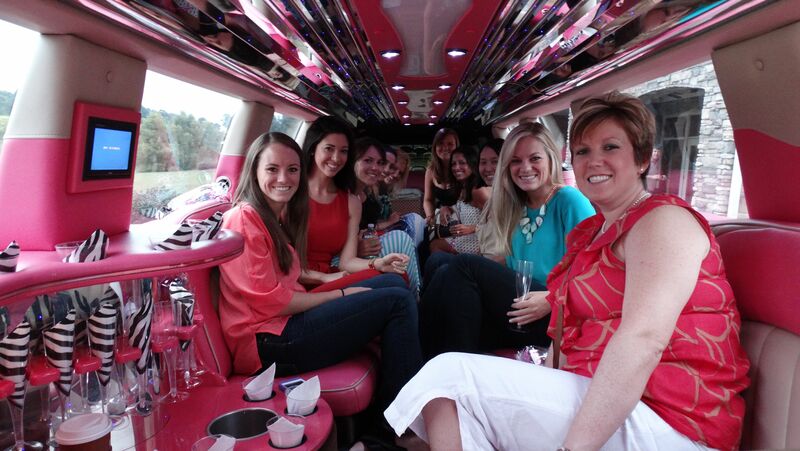 It is perfect for Bachelorette parties, kids parties, birthdays, concerts, and much more! 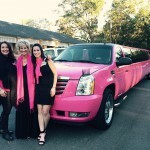 You cannot miss our pink Escalade Stretch Limousine while riding on the highway or down the street. 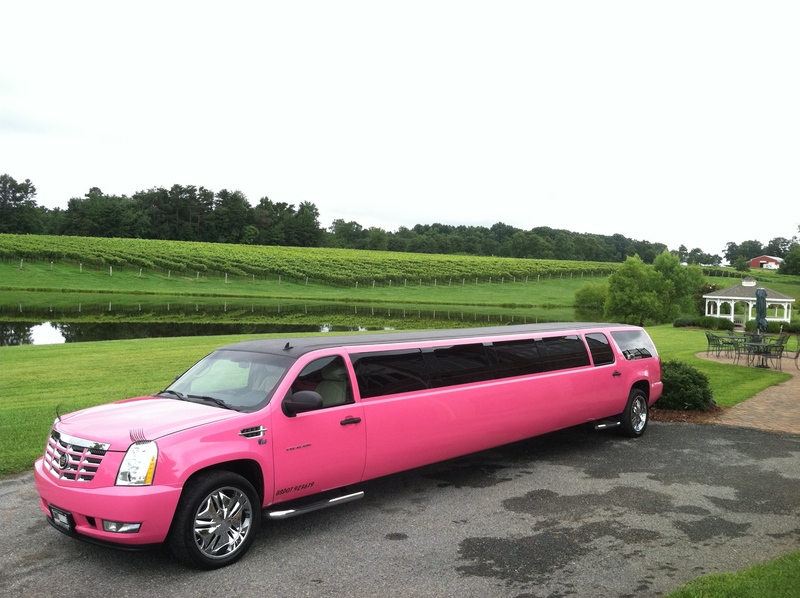 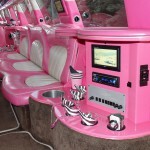 Johnny B’s pink limo is the only one of it’s kind in the greater Carolinas! 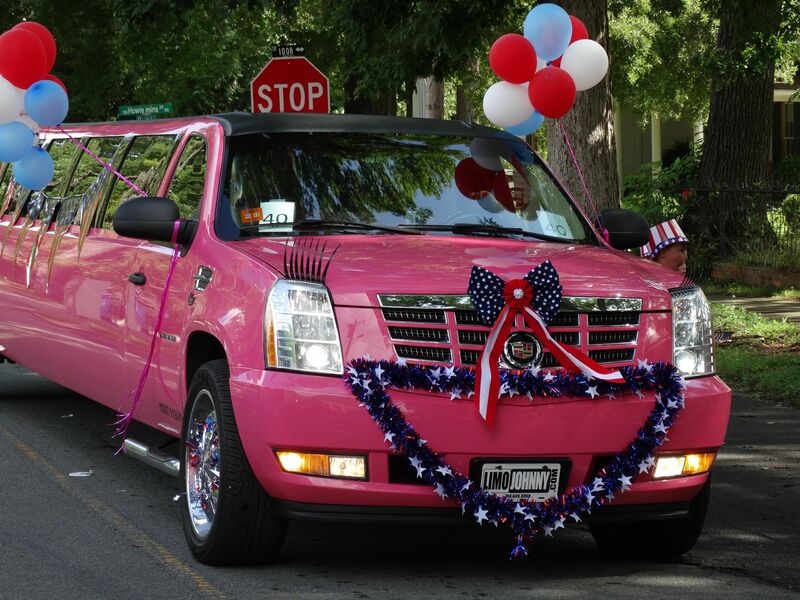 People take a double-take when they see it, they take pictures while on the highway and at traffic lights, they even stop in the middle of a parking lot and pull out their camera phone! 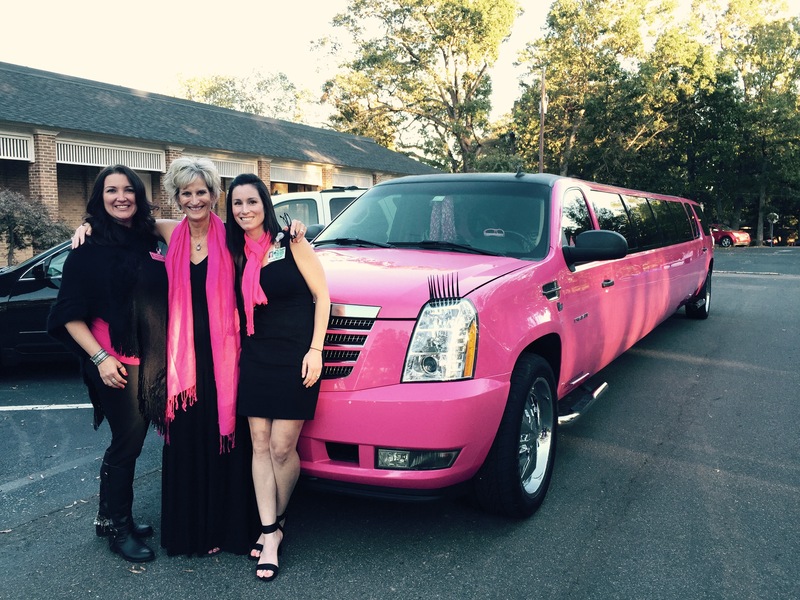 When people inquire about the pink limo, they are excited that a percentage of every hour rented will be donated to a local breast cancer charity here in Union County! 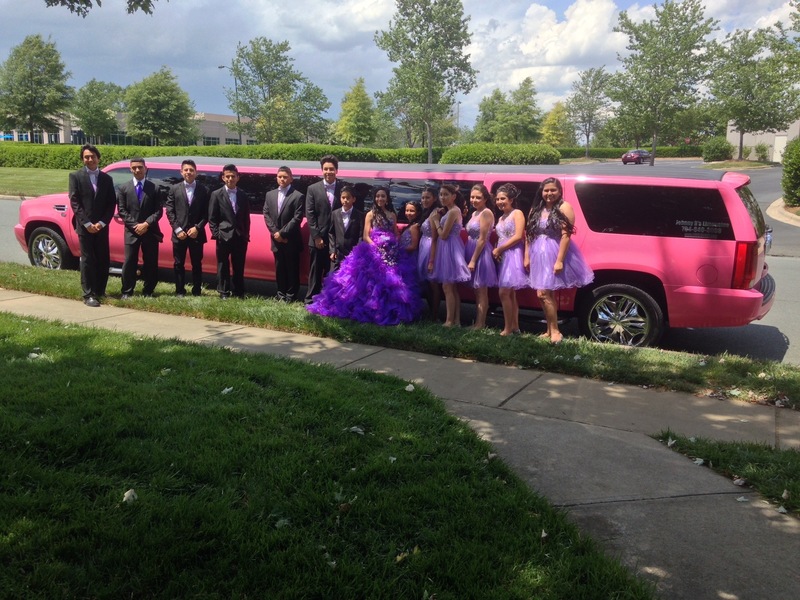 Brides want it for their wedding day, Prom goers want it for their Prom and friends gathering together for dinner want to arrive in style in the pink limo! 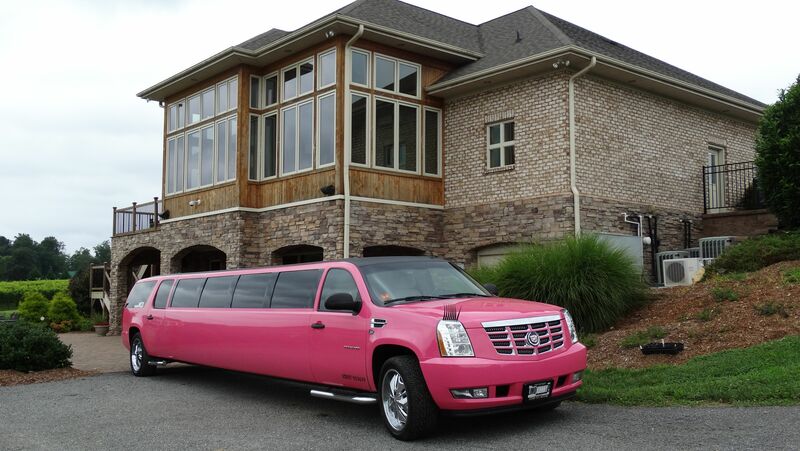 This PINK LIMO has a Purpose!